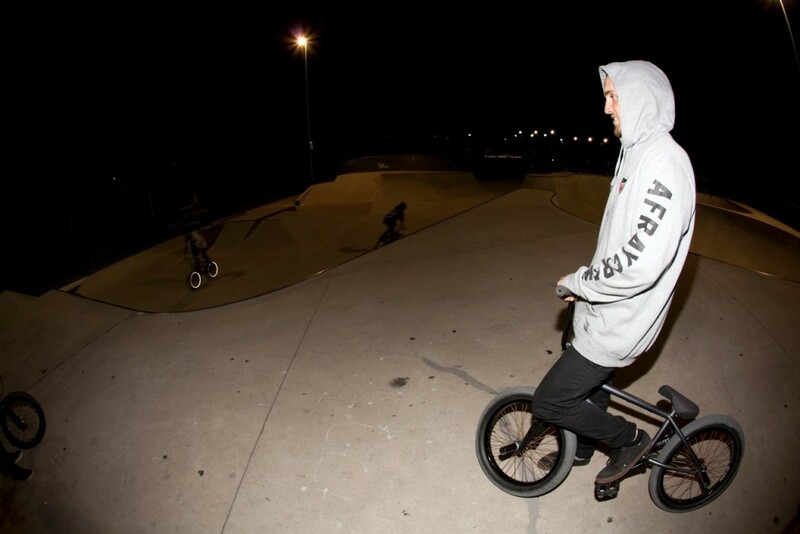 Zac Miner has been out in the crisp Canberra evenings of late getting some riding in. 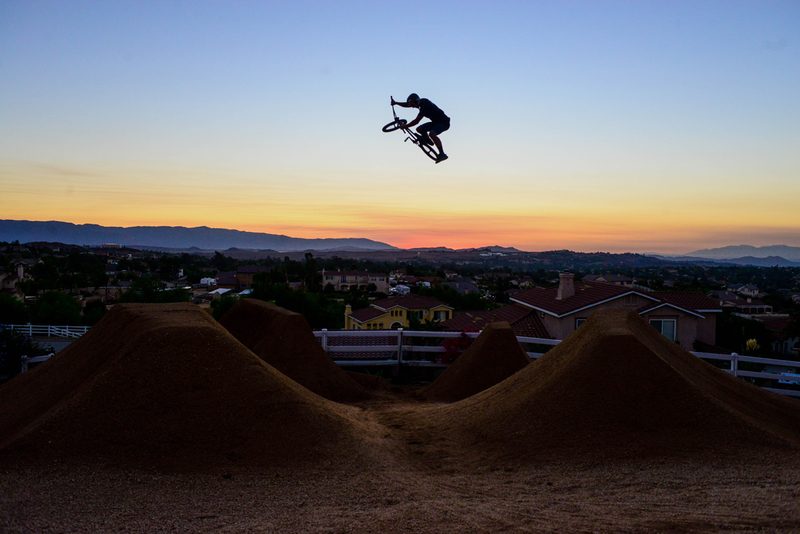 Stacking clips no doubt for the Backbone BMX DVD that’s in the works. Here are a couple pics captured by B-Dog the other night. 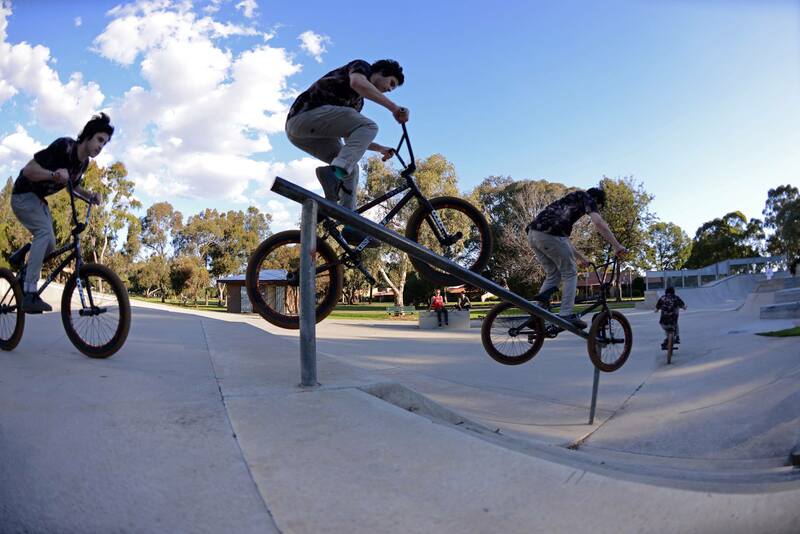 Thanks for the pics mate !! 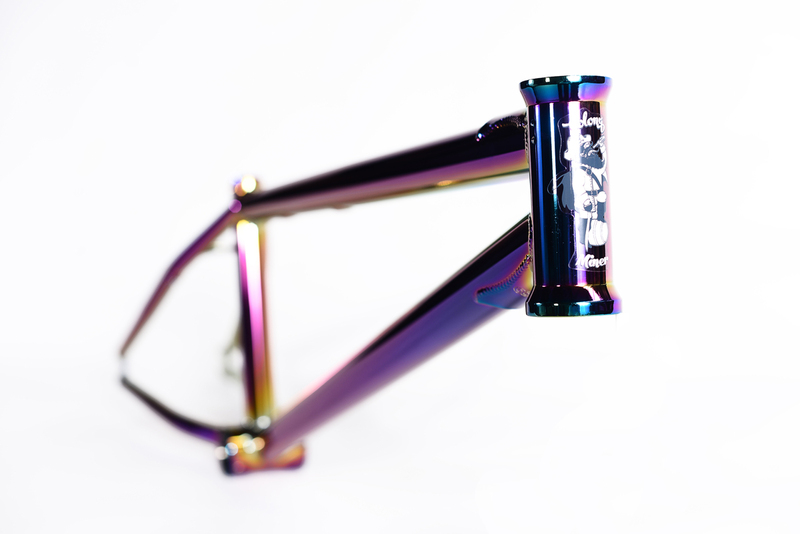 You can check out Zac’s latest version of his signature Miner V3 frame by clicking here & also available now in dealers worldwide. 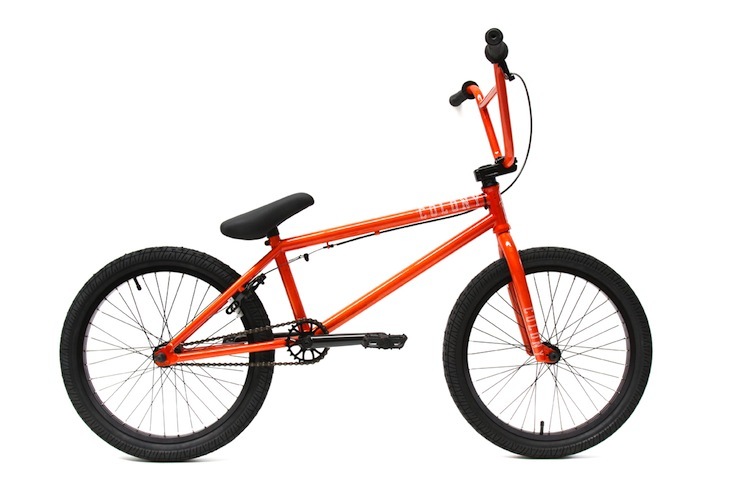 Our 2015 Premise complete bike is one of our best selling models & for good reason. 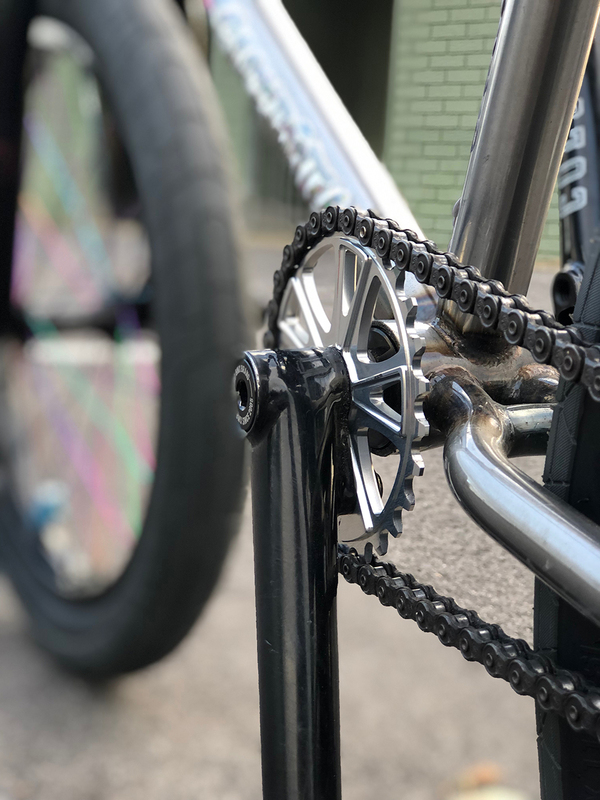 Featuring a full CrMo frame with pro level geometry, full CrMo forks with one piece CNC steer tube, full sealed wheel set with alloy double wall rims, 25/9 gearing & after market Colony parts like our pedals, grips & seat make this one of the best value bikes in it’s class. Plus they come in a good selection of awesome colours. Not to mention the limited edition colours that come out 3 times per season. 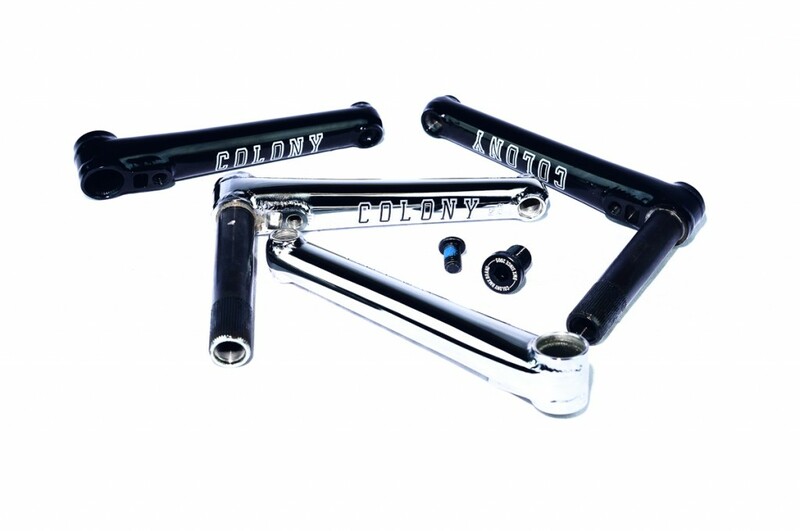 Check them out in further details here or at a Colony dealer near you now. Myself and Keith are out on the east coast with Brennan and Justin for Jam Chowder this weekend. We’ve been getting around already trying to hit as much stuff as possible. If you are in the area be sure to hit up the jam on Sunday. 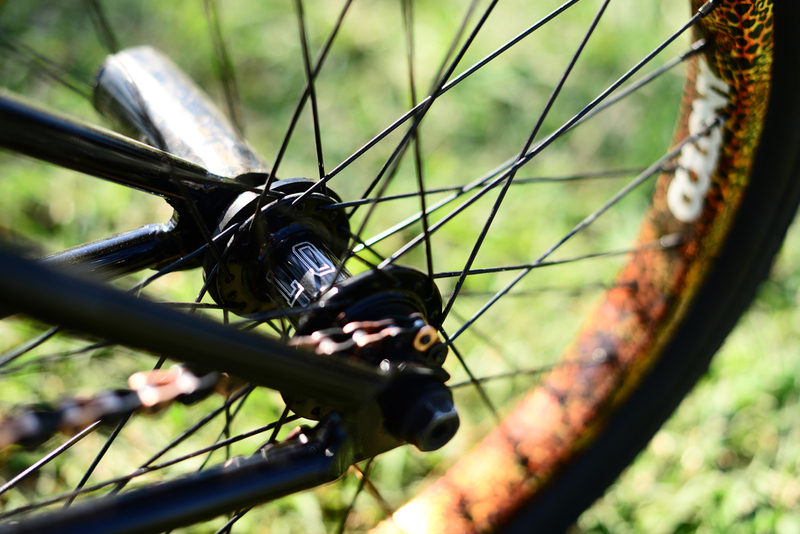 It’s been a while since we’ve introduced a new crank to our product range, mainly because our Colonial V2 Cranks still kill it & are so proven as a solid set of cranks. 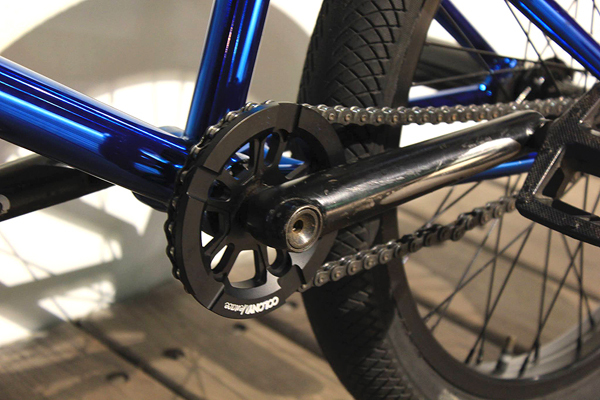 But change is always a good thing & we’ve developed our new 22’s Cranks with a different style. 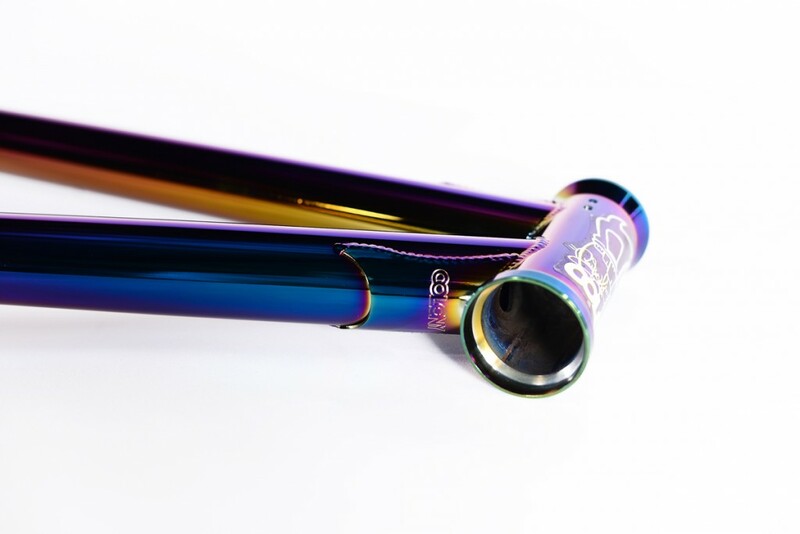 Based around a lighter, yet just as strong 22mm spindle with a 2 piece design, these cranks also have a light weight 7075T6 alloy single main bolt to keep them all bolted tight & true. 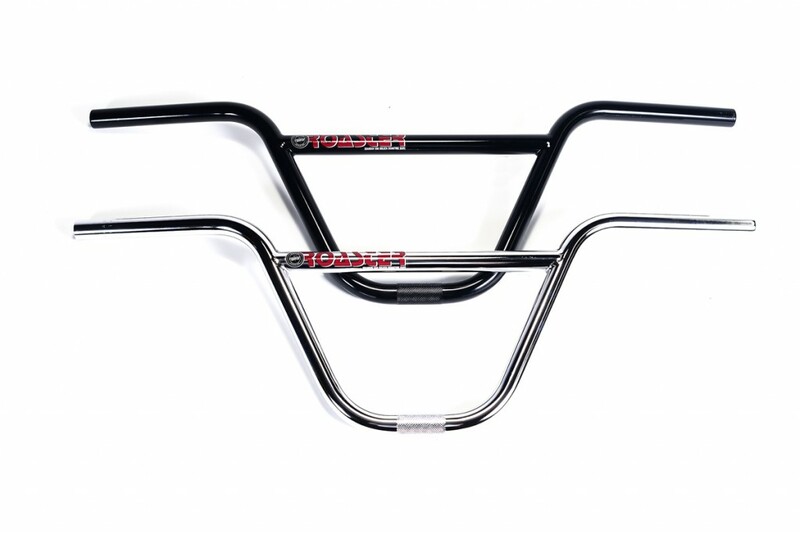 RHD & LHD compatible and available in either 170mm or 175mm lengths in Gloss Black or Chrome we’ve got you covered. 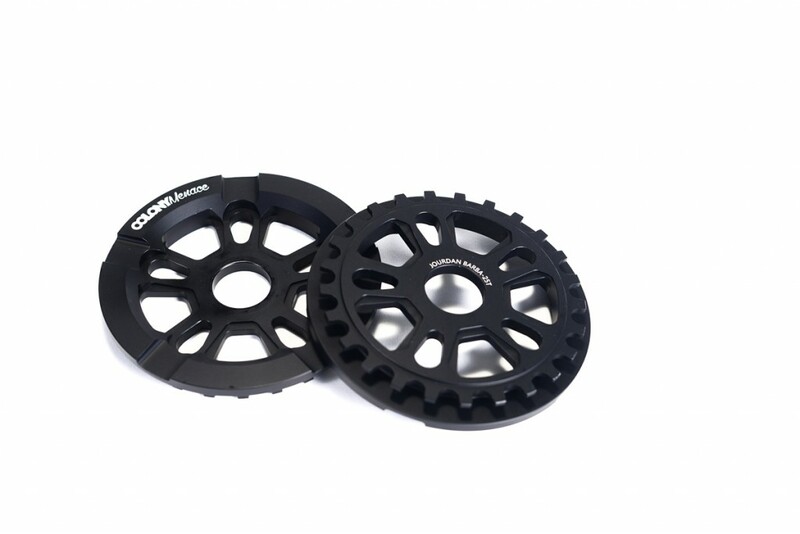 Check them out at dealers worldwide now or read more about them by clicking here now. Hey guys I’ve been riding a lot more lately now that my boys are getting bigger they are at 3 months old now and are starting to sleep longer! 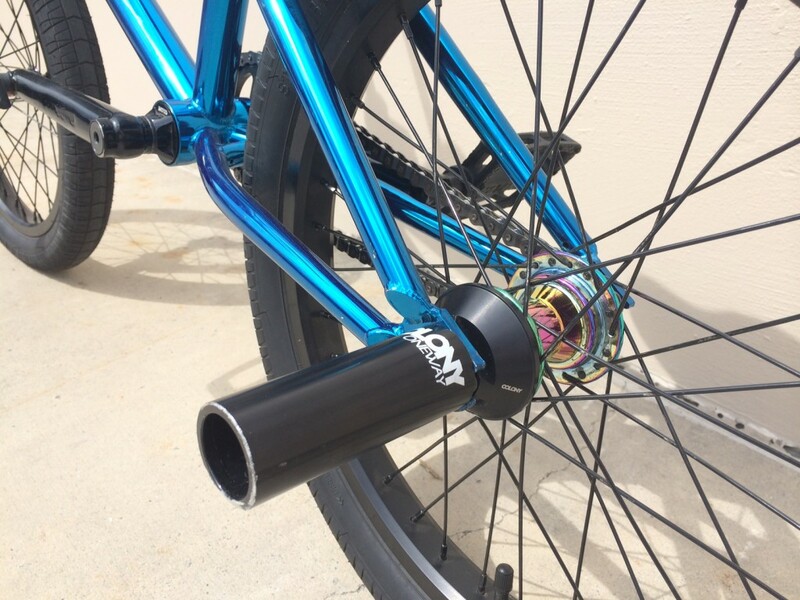 I just put on Colony plastic pegs and a freecoaster and I really love it. 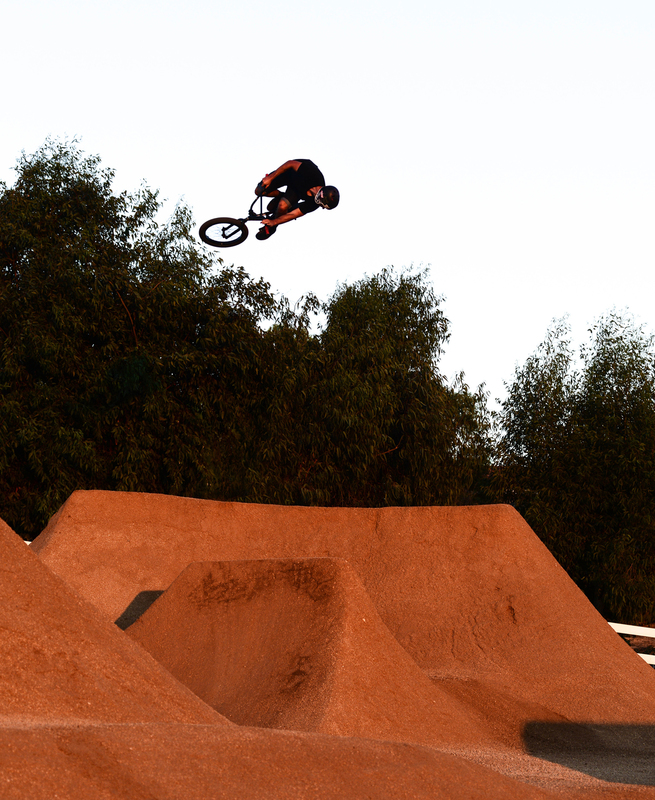 It opens up so many different options for riding and it’s really kept me stoked lately on my bike! I’ve been trying to film as much as I can lately, went out last weekend and got a brutal knee to the stem that cut me pretty deep it doesn’t hurt as bad as it looks I just need to let it heal for now. I got an invite to the Vital game of bike on the 4th of October that I’m really looking forward too can’t wait! 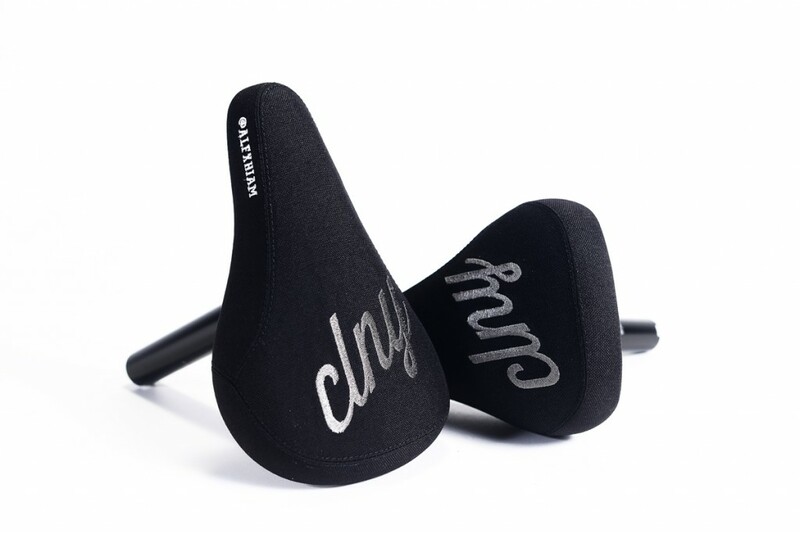 Alex Hiam’s signature combo seat now comes in 2 versions. The original mid version & a fatter version now as well. 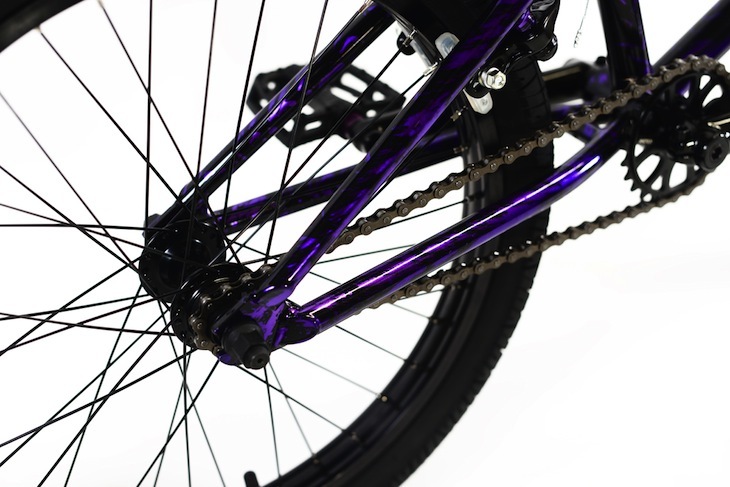 It’s light weight, strong & now comes in a tougher material covering, just what Alex wanted. 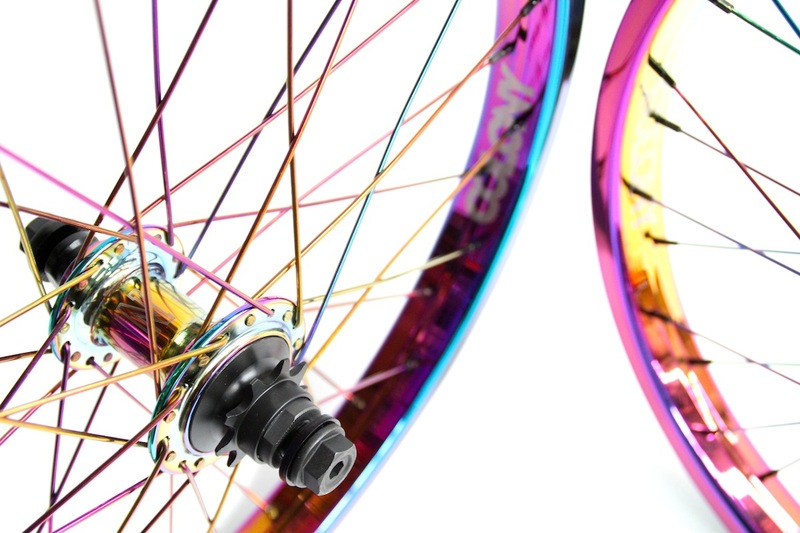 Click here for more info & check them out at a dealer near you now. Check these ultimate wheel sets that customers have built using all our Rainbow parts. 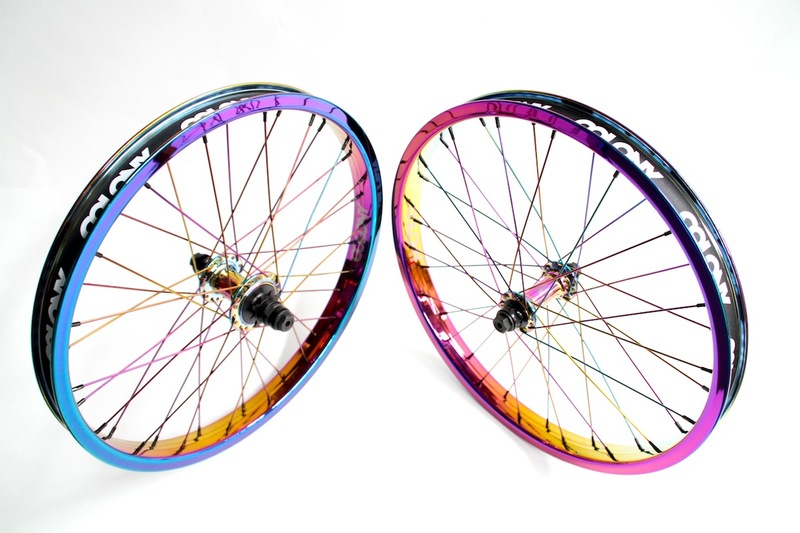 Rainbow Contour Rims, Rainbow Wasp Hubs & our own Rainbow spokes. 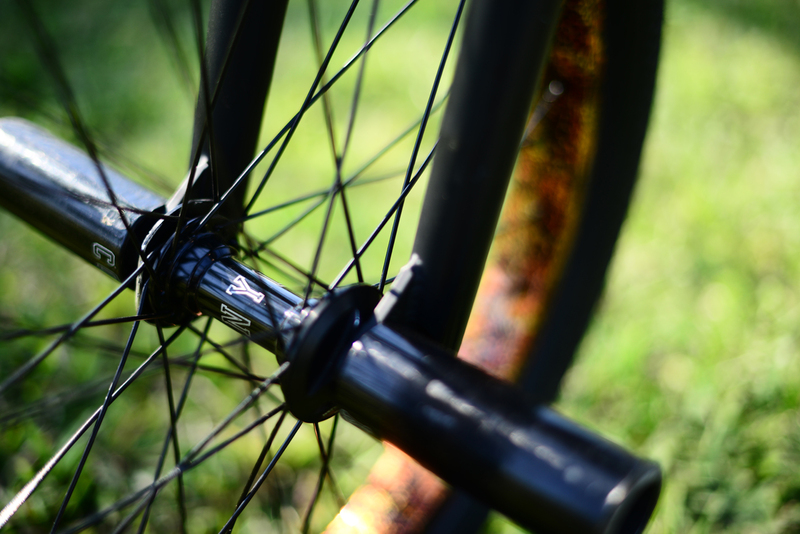 Or you can opt for a little more subtle Black spokes. 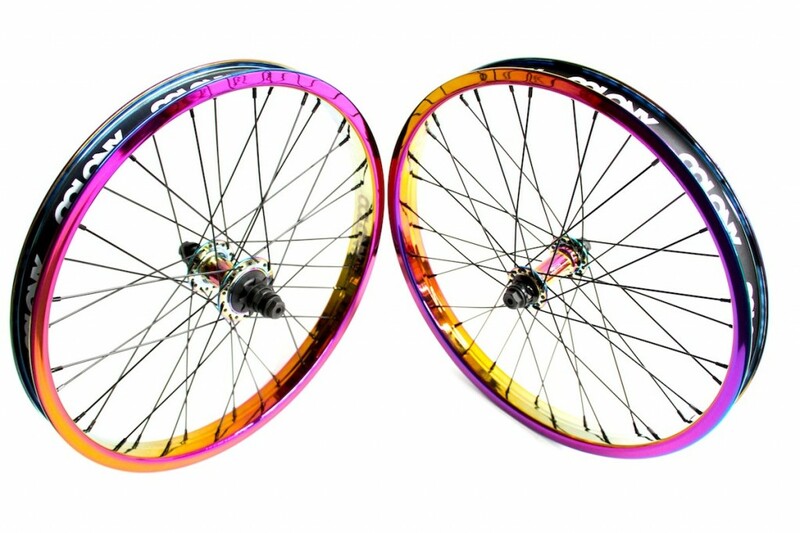 You too can order yourself a set of these from your favourite dealer but be quick as these Rainbow Contour Rims are in short supply. If you’re lucky enough to be in Australia they can be ordered now & if you’re in the USA they will be available again in one last small shipment in mid November. Hit ’em with it. I haven’t been able to ride lately because of my hand so I have been painting a lot more witch is a another hobbie/passion of mine. 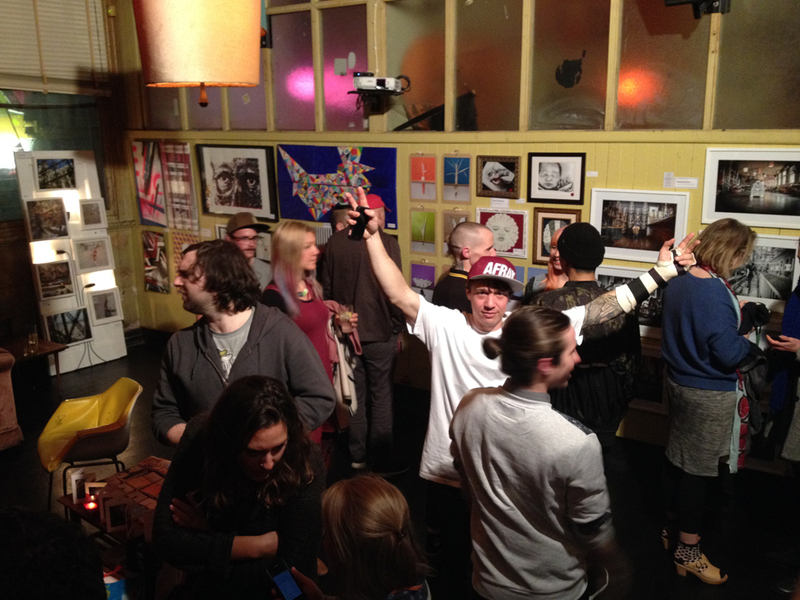 Last week I was lucky enough to be asked to be part of a art show in Melbourne. I got to paint the out side wall along with three other people. a spot I have wanted to paint for a long time. It was a great night and lots of people turned up, we got plenty of good feed back on our art so it was a success. 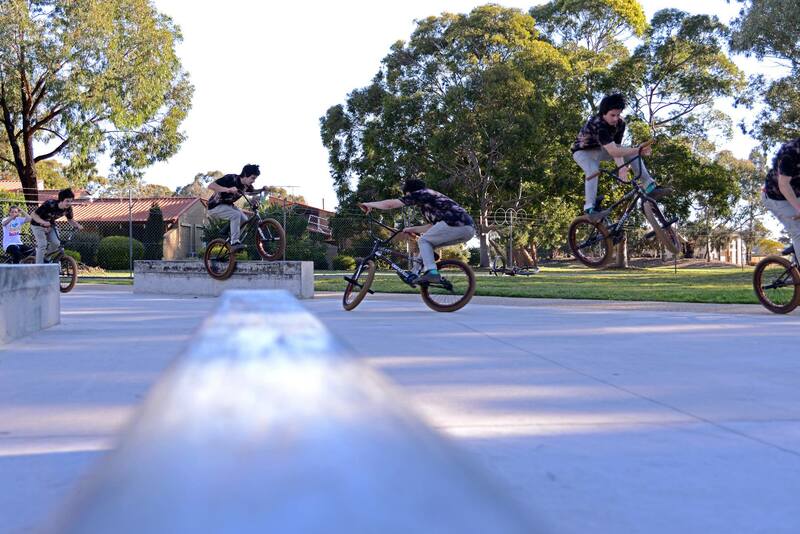 Thanks to our good friend Dave Rubinich we scored some really nice sequence shots of Ricky doing some crazy moves. 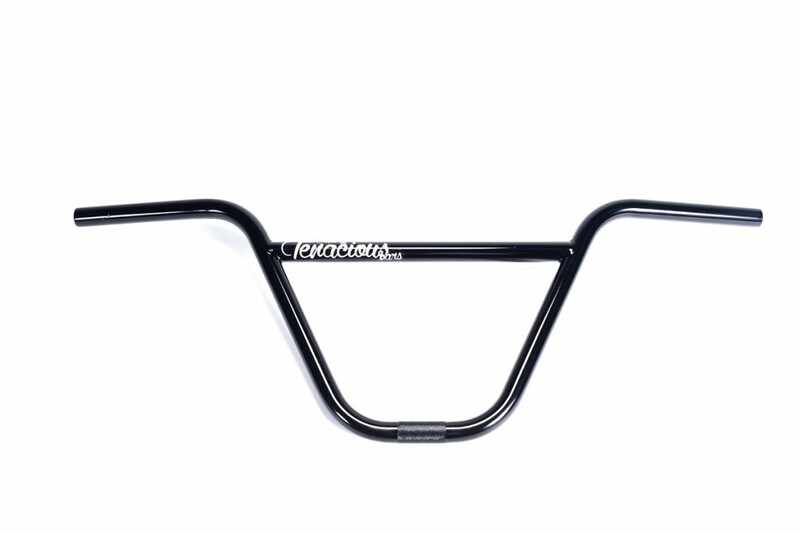 Has half cab crank flip bars been done before? So the past two weeks have taken for ever, I am pretty limited to what I can do during the days, being stuck in a full arm/wrist cast. 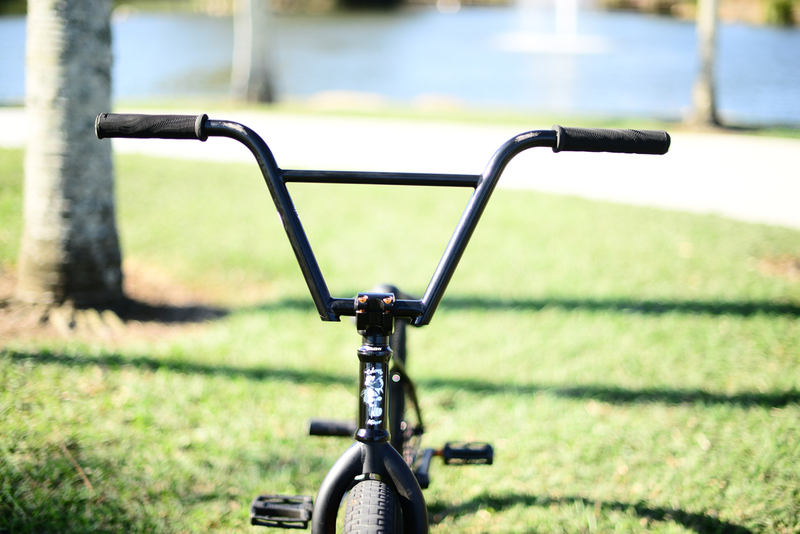 I have been hanging out at the skatepark to get some sun and eating a lot haha. The healing process is going all great and have my next appointment in 2 weeks to get my full arm cast cut to a wrist cast. I can’t wait. Follow me on insta @alexhiam for updates ! 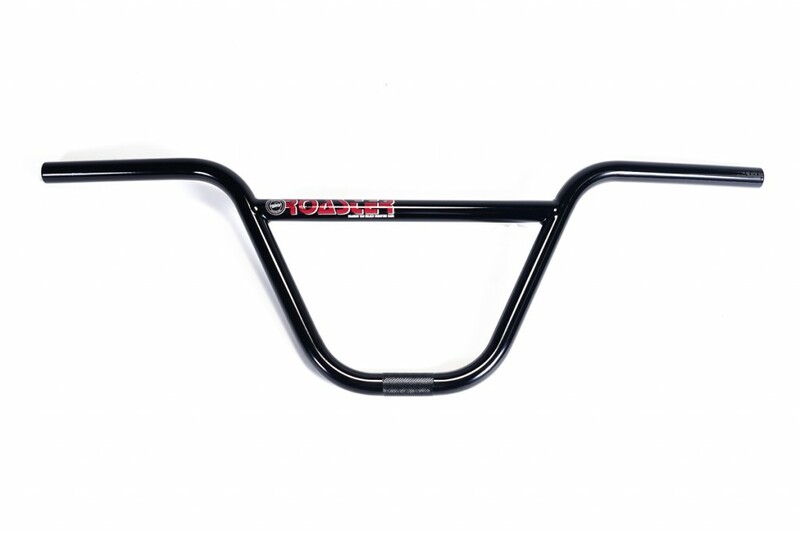 Our largest bar ever has just dropped worldwide & measures in a whopping 10.0″ tall & 30.0″ wide. 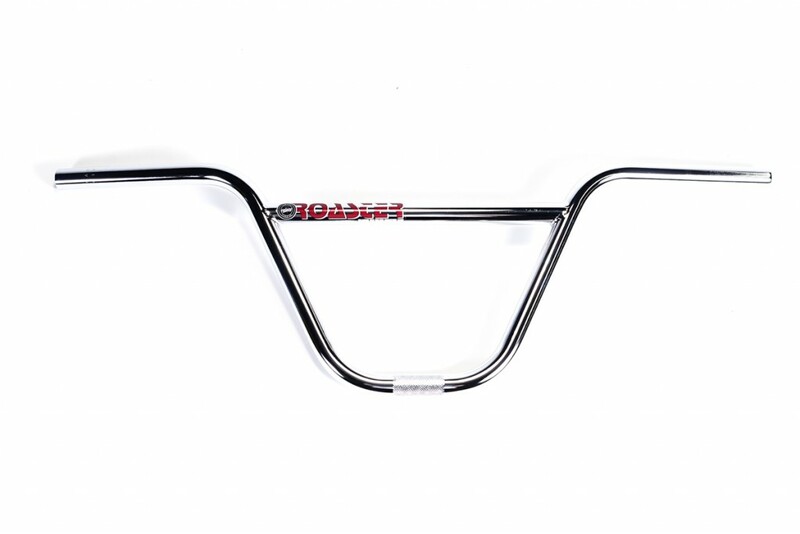 The TENacious Bars use our own multi butted tubing mould with a thicker walled tubing where it counts on the cross bar & grip bend intersection. 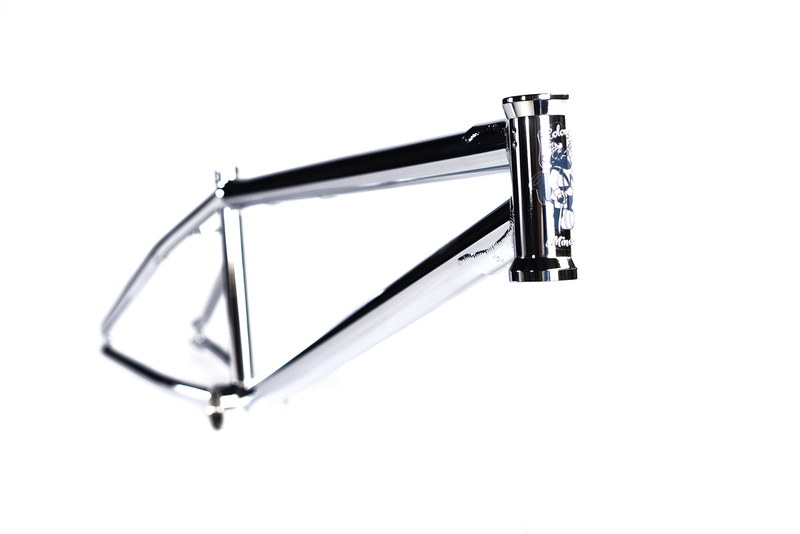 WE’ve also used a larger diameter cross bar itself for extra strength. All this size though, doesn’t mean they weigh a tonne either. 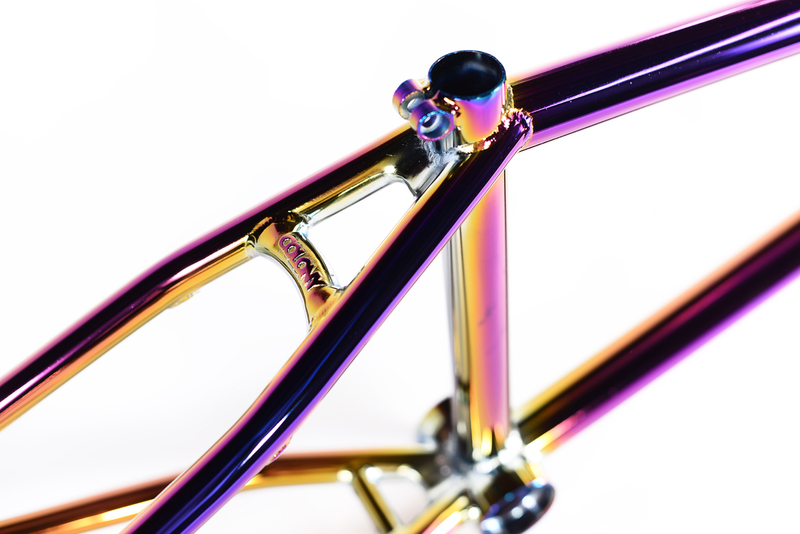 Using full posted heat treated, multi butted CrMo we’ve kept the weight down like any of other our bars. 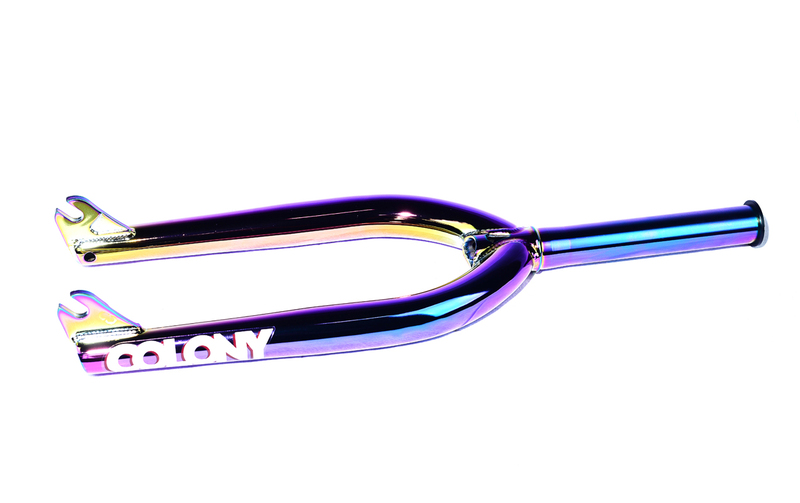 Click here to check them out further or go pick yourself up a pair at any Colony dealer now. 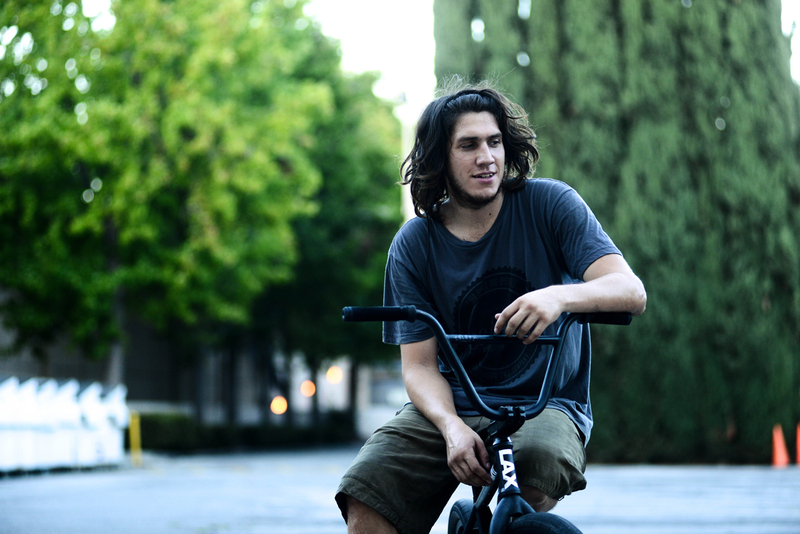 Jourdan Barba is a street assassin, pure & simple. 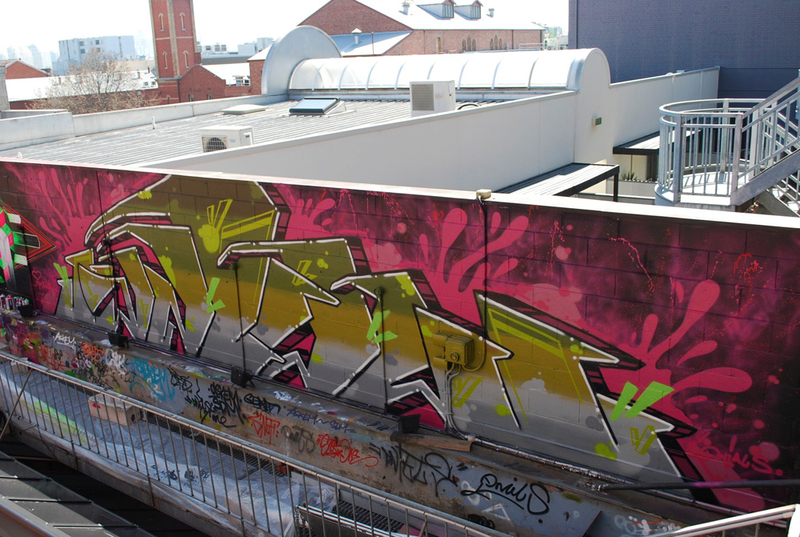 We hit him up on a trip in Australia a while back, about doing a signture product & this sprocket here is the end result. 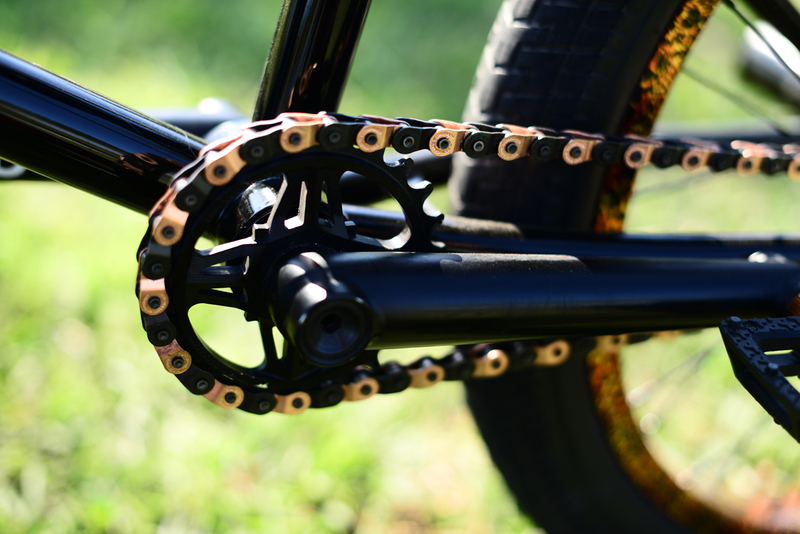 The Menace Guard Sprocket is perfect to protect your chain when doing crooked grinds & a slew of other stuff, these things are tough. 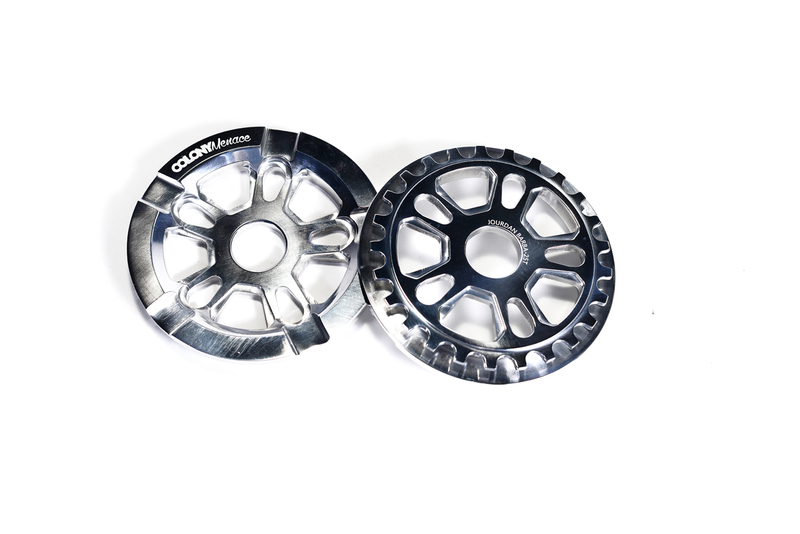 Machined from a solid plate of 7075T6 alloy to exacting standards they will run true for you. Check them out at a dealer near you now. 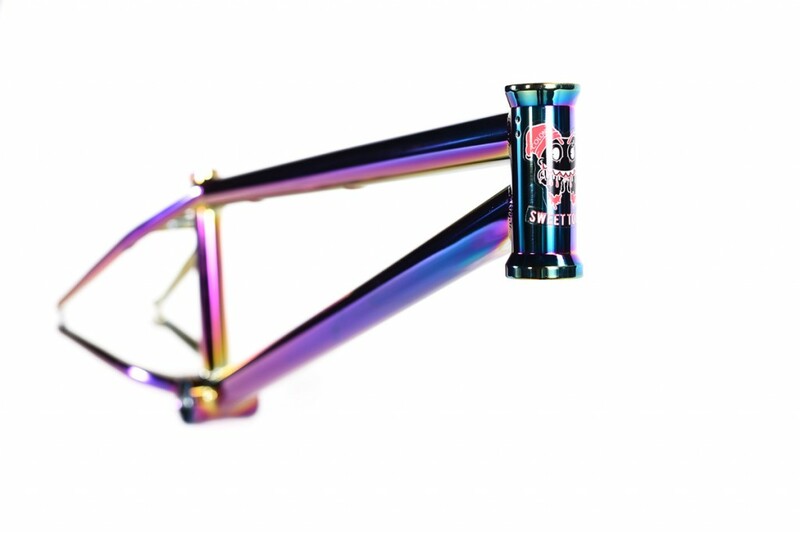 Black or Polished & in 25T only for now. 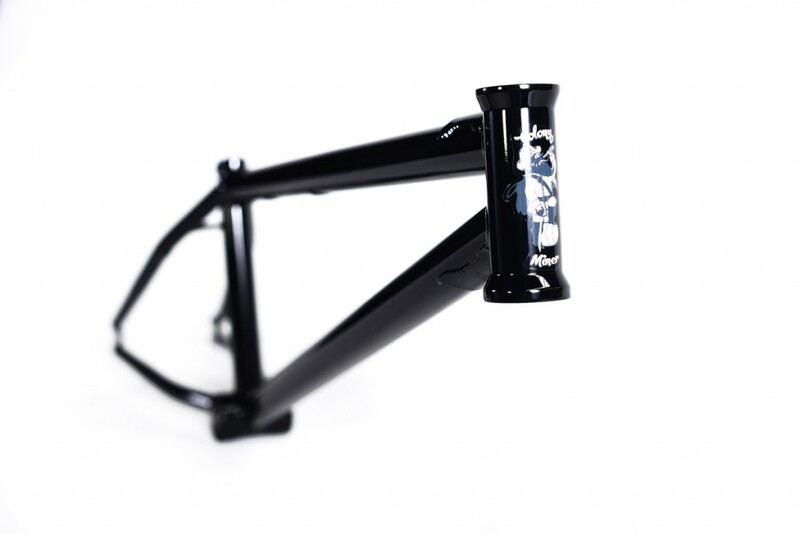 Over on Vital BMX they have a bike check with Nathan Sykes & his new 2015 Burna Frame. 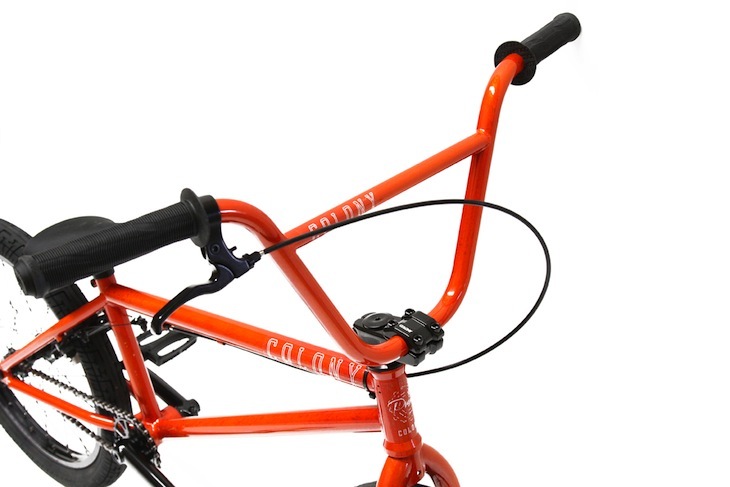 Sadly though, the bike you see there was stolen at Interbike but we’ve got him rolling again on the same set up. Check it by clicking here now. On a side note: Nathan is on a trip with Bobbie Altiser, Chris Bracamonte & Cooper Brownlee in Utah. So if you see them, say g’day !! Dean got loose for his new video which sometimes didn’t quite go to plan but he came out the other end with a dope new video. 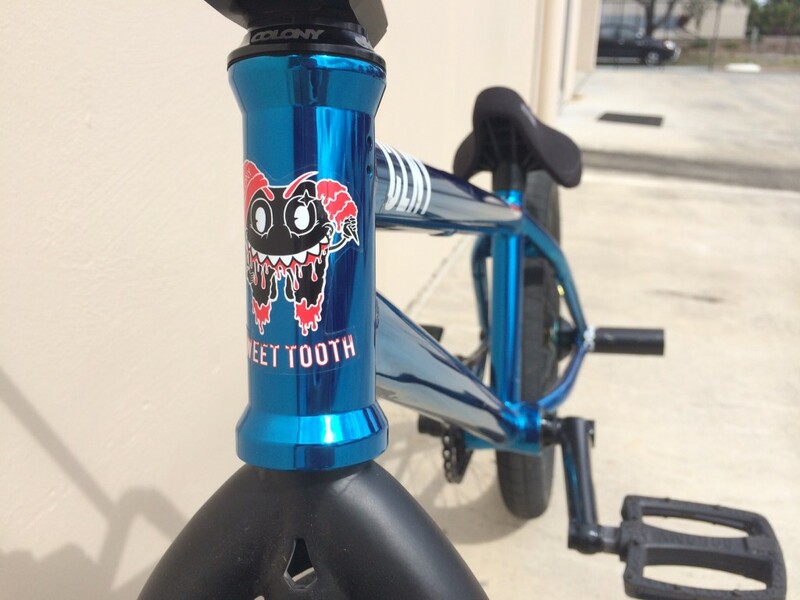 We’ve been helping out Josh Dove for a little while now & he recently picked up a fresh new 2015 Sweet Tooth 18″ set up. 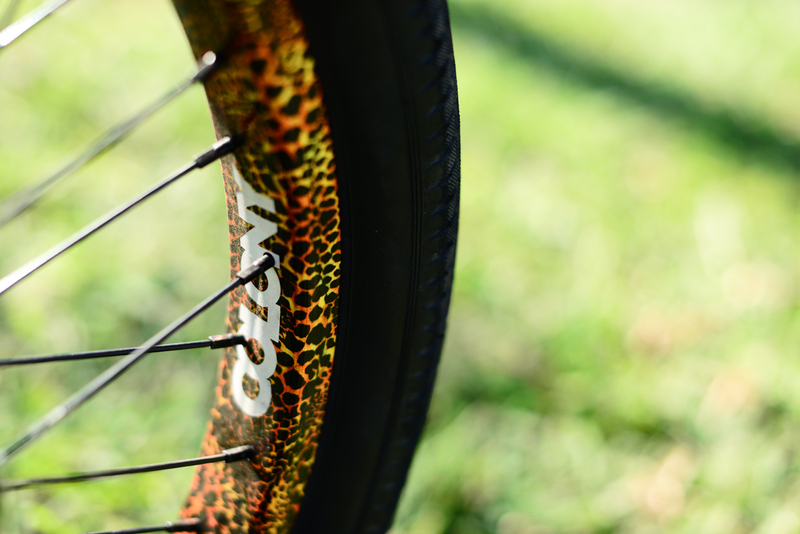 Josh will soon be testing some prototype parts for us such as our Pintour 18″ rim which will be out before Xmas this year. 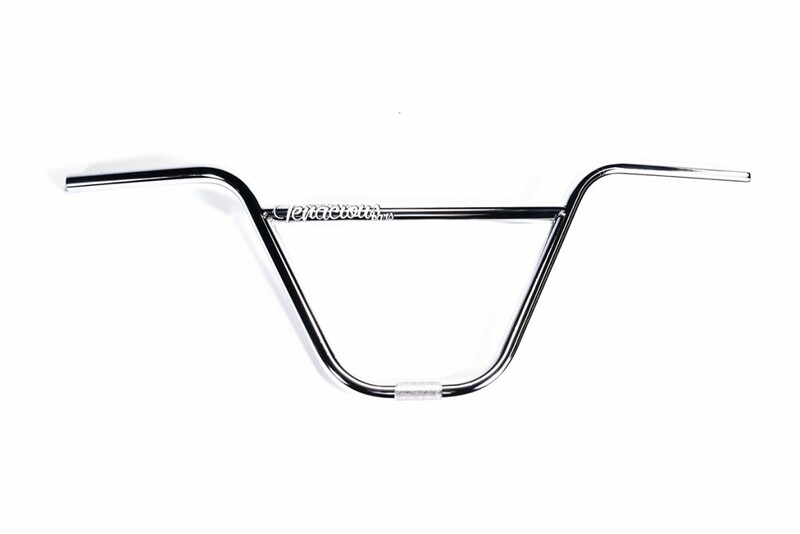 We’ve graced Brandon Van Dulken from Canada with his first signature product – the Roaster Bars. 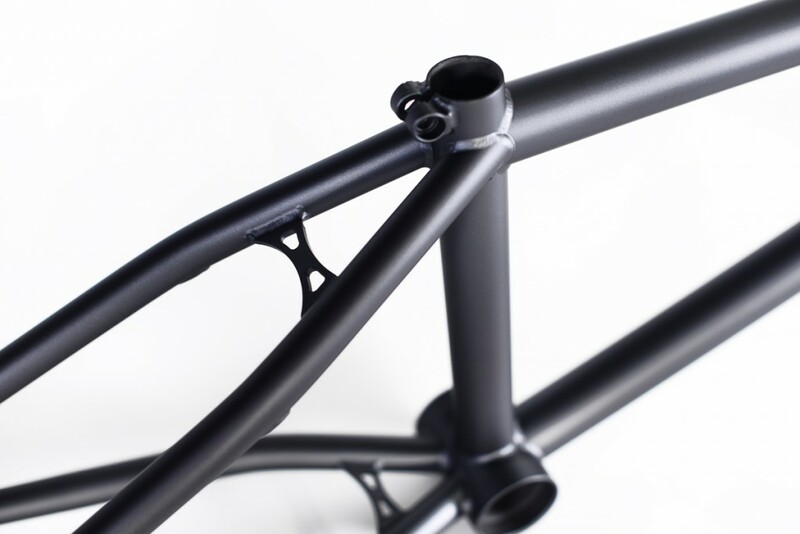 We opened our own exclusive new multi butted tubing mould to create a new tubing with an extra thick area around the cross bar bend to gove maximum strength is this area. 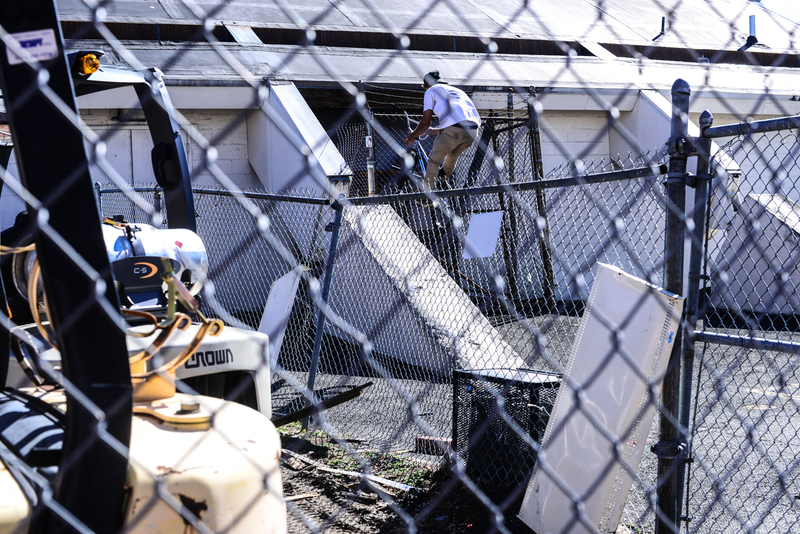 We also raised the cross bar itself a little higher to give more strength as well. 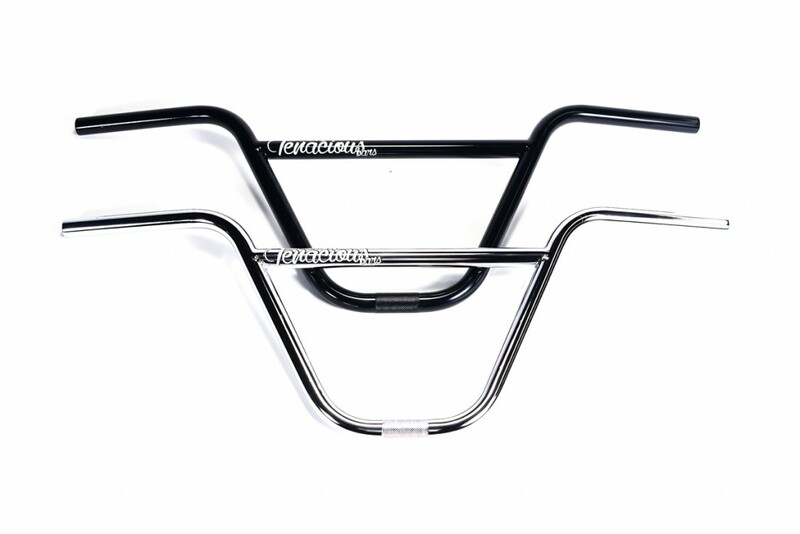 Full post heated CrMo construction, these bars wont let you down. 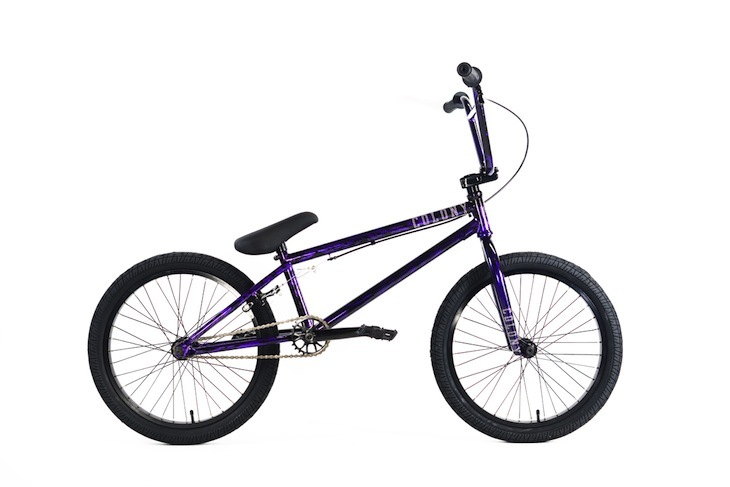 8.75″ high, 29″ wide, 10.5 degrees back sweep & 2.0 degrees up sweep are the specs. 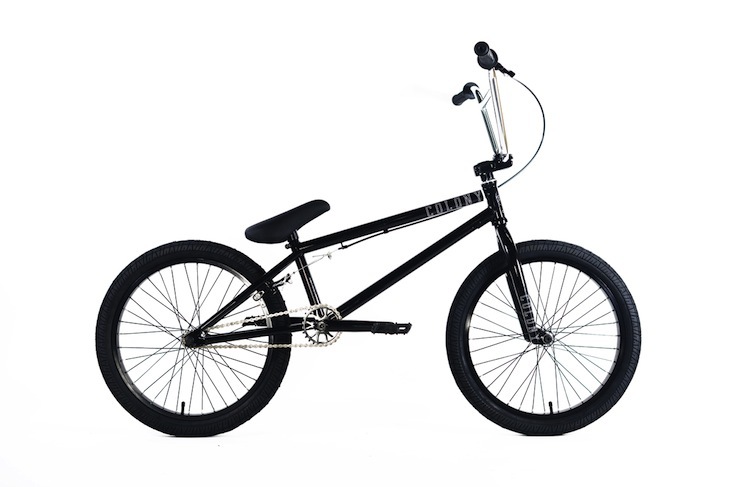 Click here for more info & available at dealers all over the planet now, or very soon. Ready to roast anything in sight !! I hung out with Nathan earlier this week and although it was stupid hot we had a blast and got some photos taken care of. 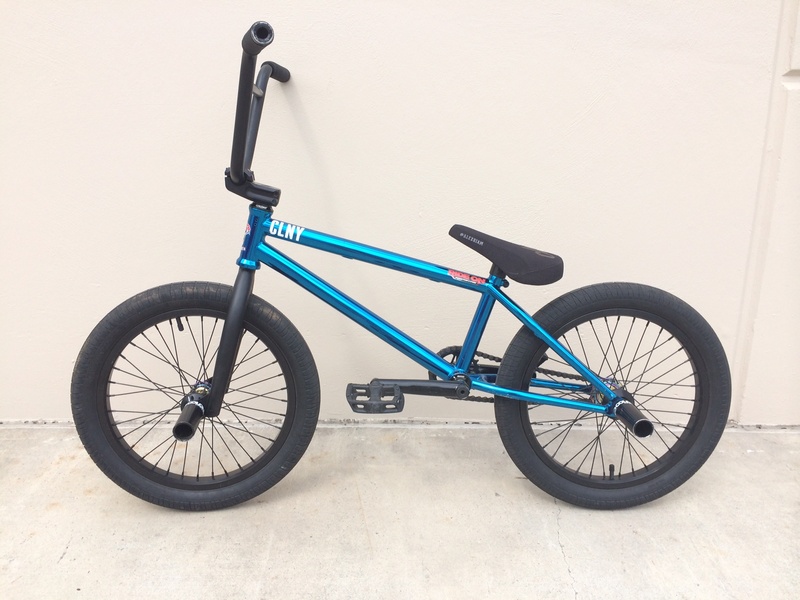 Unfortunately the brand new bike Nathan is riding in these shots was stolen at Interbike but Nathan will be back rolling in no time. Hey guys, the ‘berras had some cracker days. Been Riding a heap of bigger bowls and stuff, she’s to cold for hittin rails! Other then that, got a new job roofing, it’s pretty sweet, better then being in a bloody workshop hey! 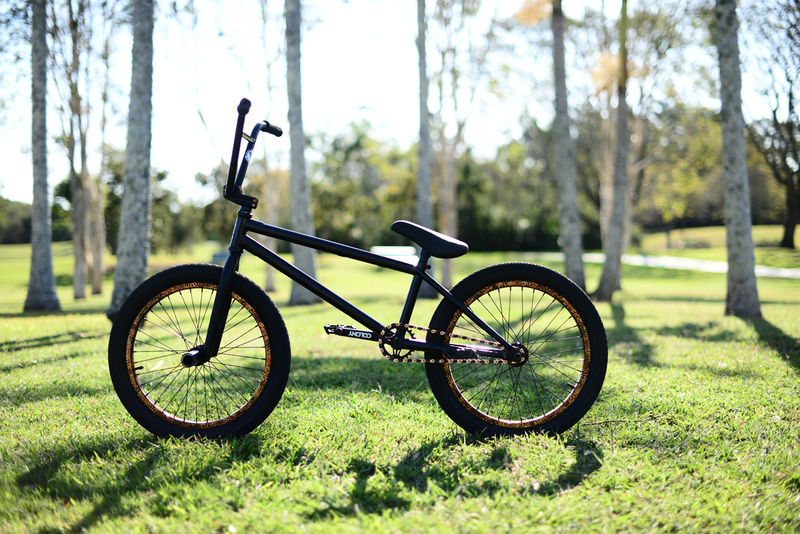 Doesn’t give me a lot of afternoons free to ride which is a downer. But I’m goin to Deni this weekend so I’ll hopefully get a ride in then. Just saying g’day and letting you know what I’ve been up to. Recently I had been filming a lot to finish my edit off. A few good friends and me dug a really cool quarter out at the spillway which I have wanted to do since last summer which was so fun! 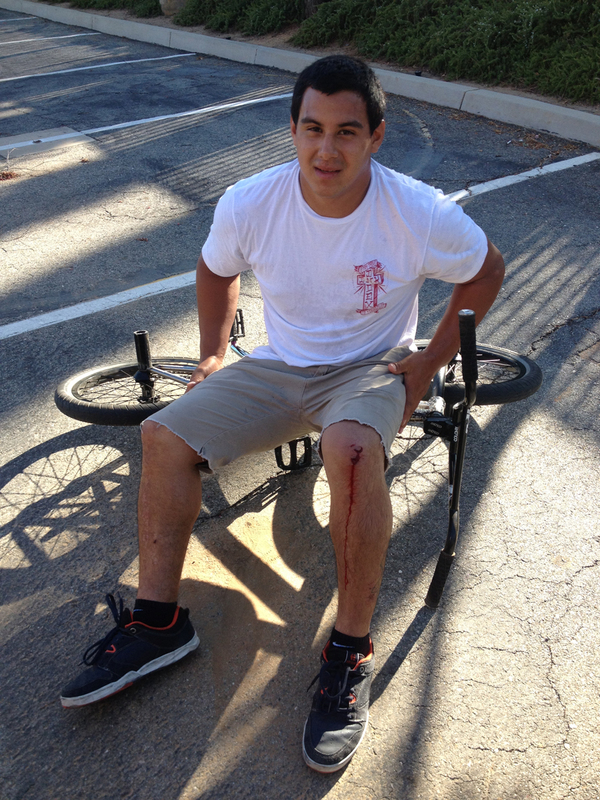 Unfortunately, I came off hard on that quarter and fractured my fibula down near my ankle. Nothing too serious and I should be back in about six weeks just in time for some summer fun! Good news is my edit is all finished filming for. 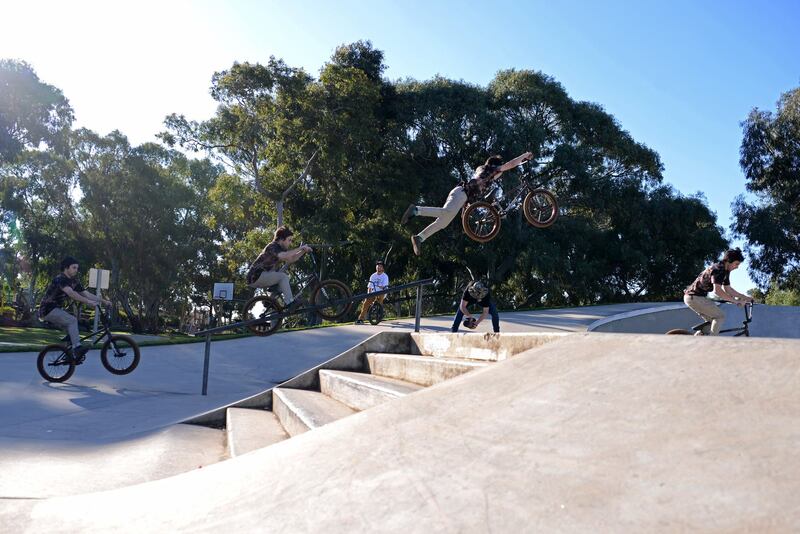 Missed out on two clips I really wanted because I got hurt but I’m still happy with the stuff we have. Look out for that coming real soon. 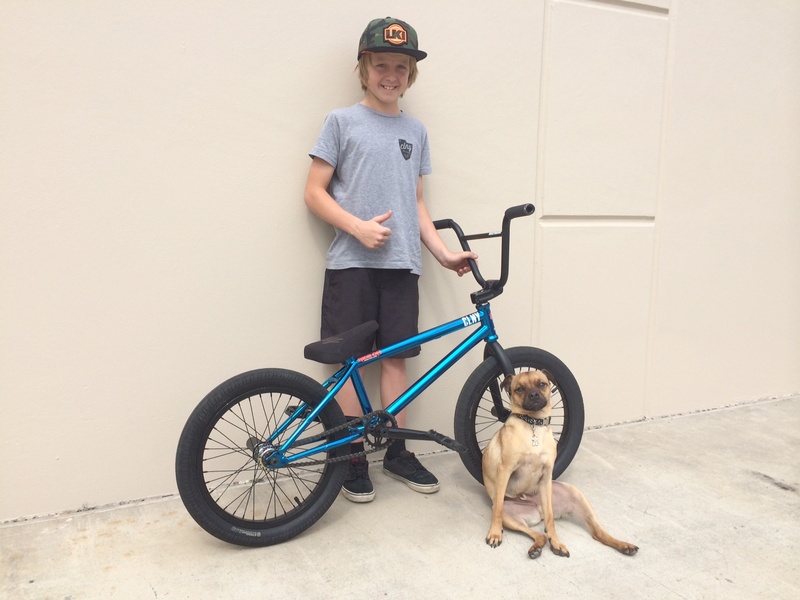 Huge thanks to Cooper for filming and of course the man Millsy for basically everything ever. Can’t wait for some epic times with the guys through summer. Hey guys – it’s been a long, cold winter down in the south in country Victoria where I’m living at the moment. 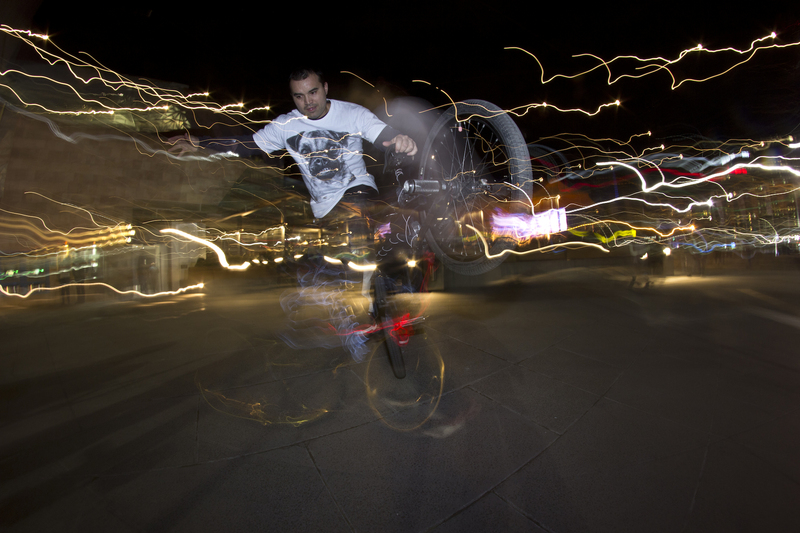 Still been pushing on though and had got the chance to do some demos at Federation Square in Melbourne in July, then in August went on a 3 week road trip up the east coast with my good mate from Hungary, Andras Pentek, to Brisbane where I was stoked to catch up with the Boss, Clint Millar and get out for some flatland sessions! 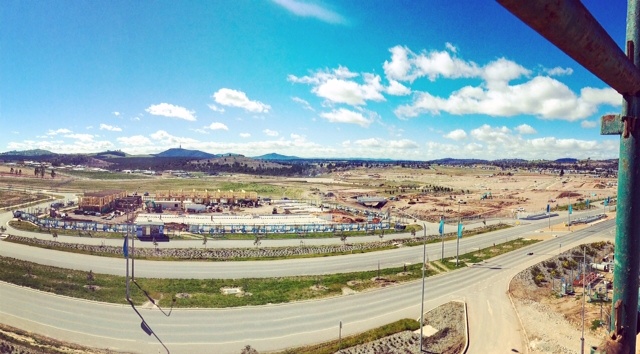 From Brisbane, I then drove straight to Adelaide for a few days, then back to country Victoria. Good times on the bike and the road. 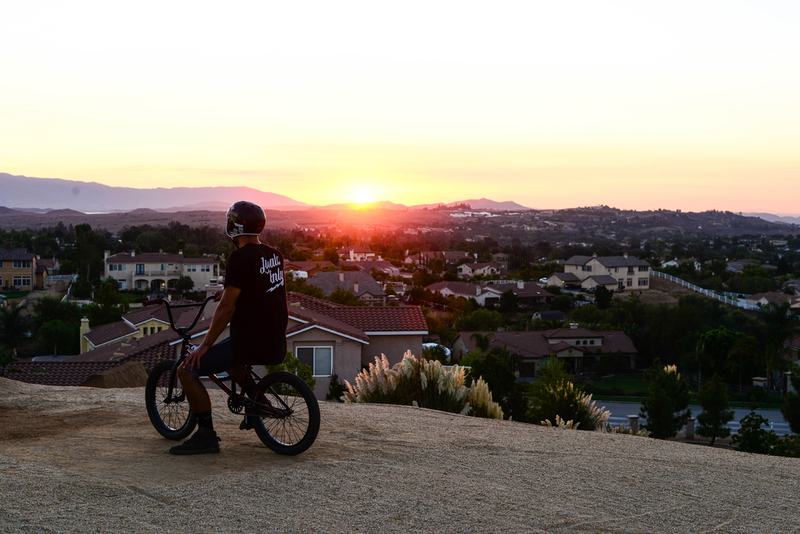 Stoked that summer is on it’s way. 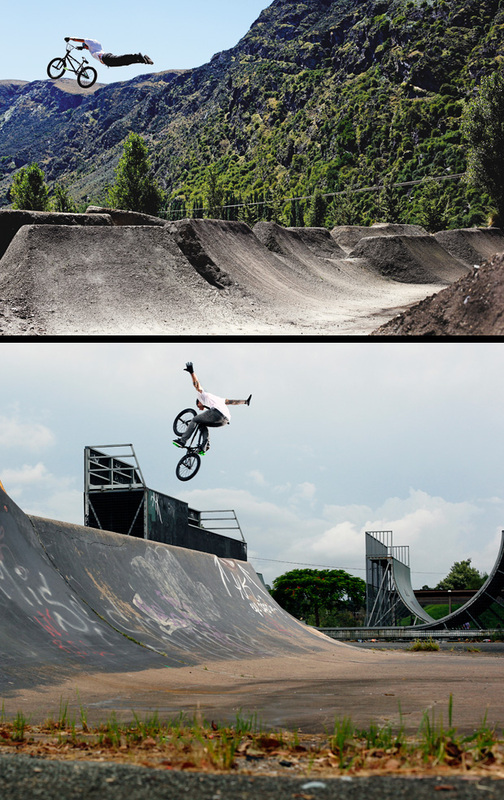 Will be heading to Japan in October for 8 days on a riding trip, then soon as I get back, keep a look out on your TV’s as I’ll be getting busy doing demos at the T20 International Cricket matches in Adelaide and Melbourne. 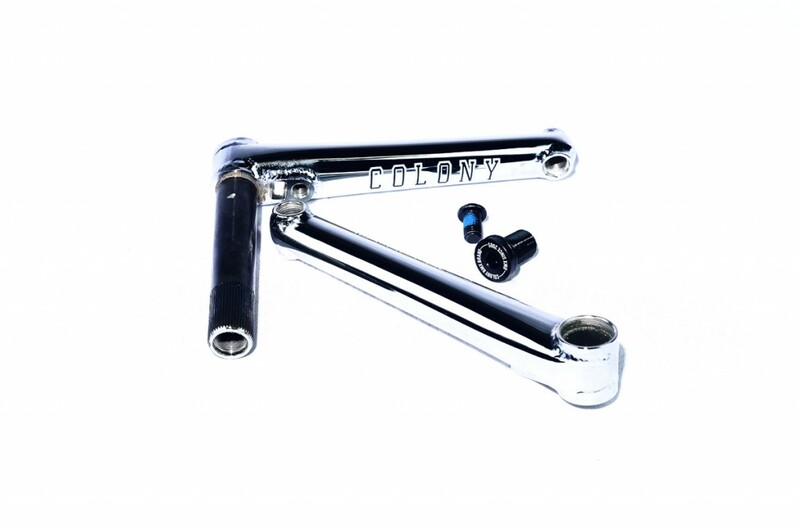 Thanks to Freestyle Now for that hookup, will be good to get Colony and BMX out to the masses. 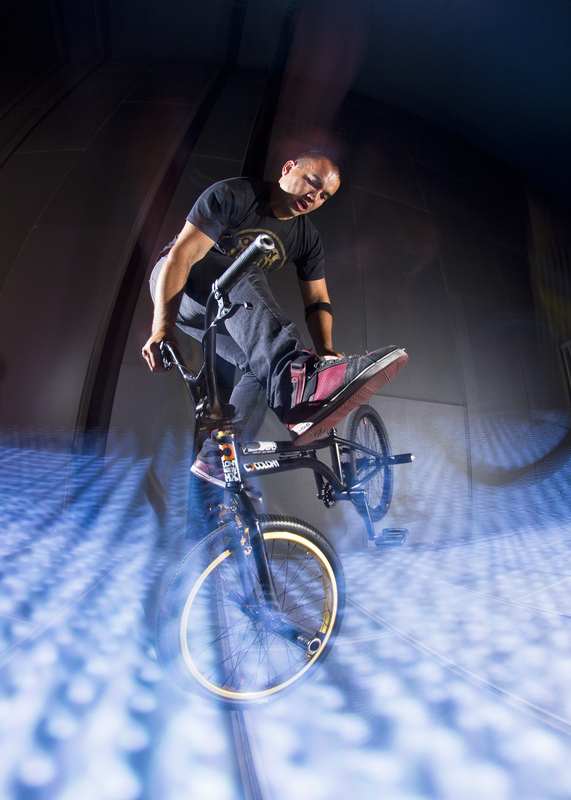 Keep in touch on Insty @shanebadman Thanks to Greg Barnes and Andras Pentek for the images. 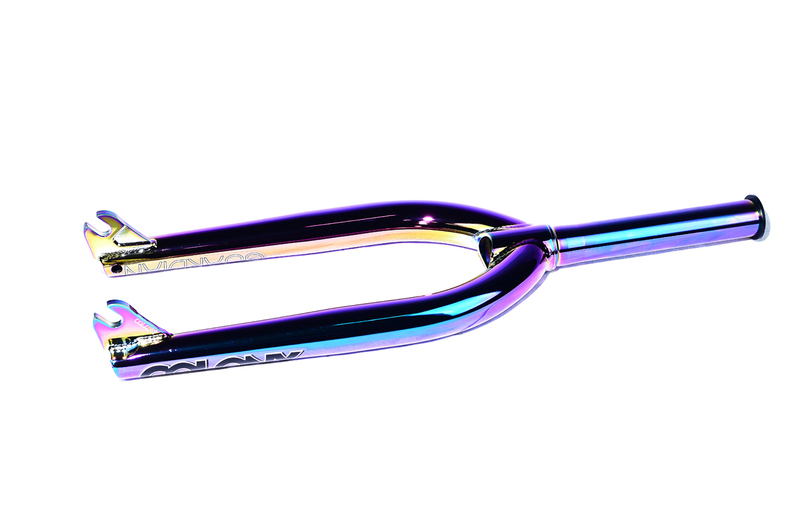 Our 2015 forks, the Guardian & the Dagger, have just landed in the ever popular Rainbow in both the USA & Australia. Get them while they last !! Other countries will see them any week now as well. 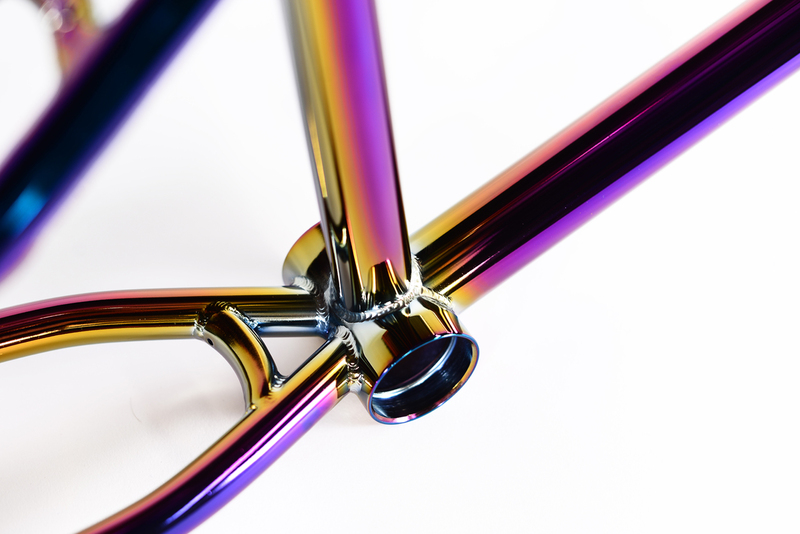 These will compliment our new 2015 frames in the same Rainbow finish. 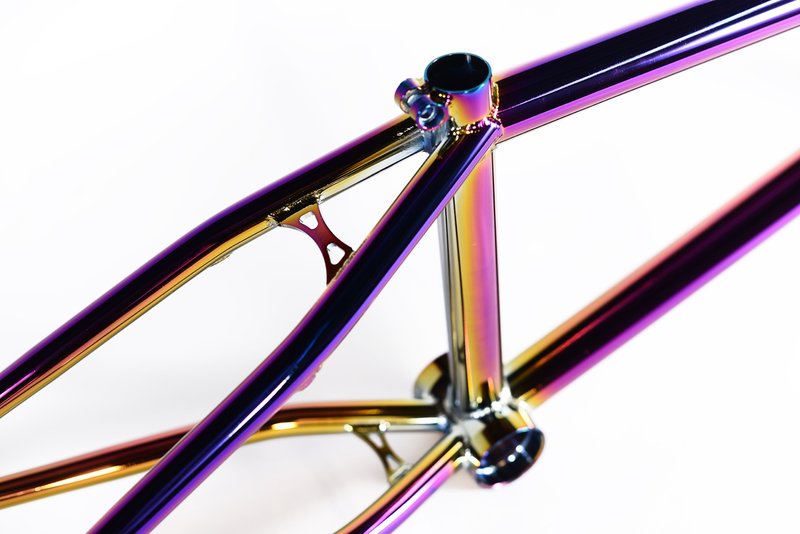 Look for the 2015 Burna, 2015 Miner, 2015 Sweet Tooth & 2015 Castaway all in the matching Rainbow finish. Available now !! 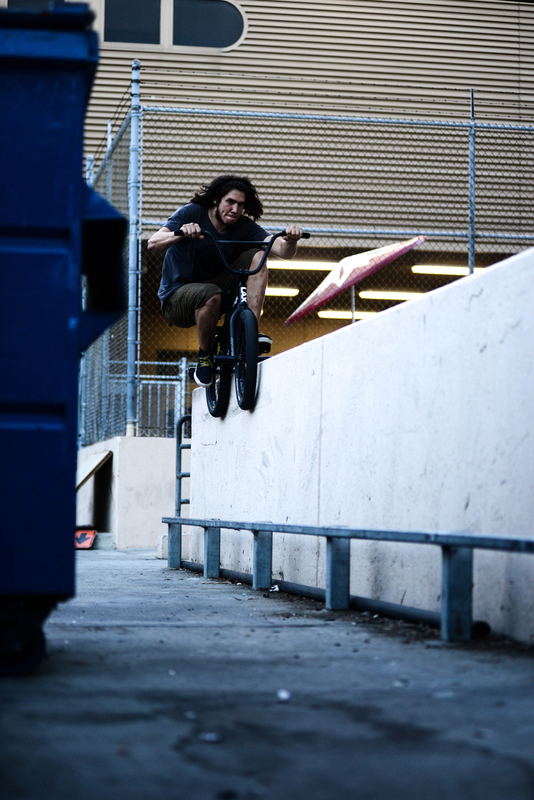 Chris has been stacking clips for the past few months for his welcome video and we should be all done in the coming weeks. Chris has pop! Ricky holds it down for us in Adelaide and always comes through with cool videos. This one is no different with what seems to be an endless list of combo’s. Make sure you check this out. 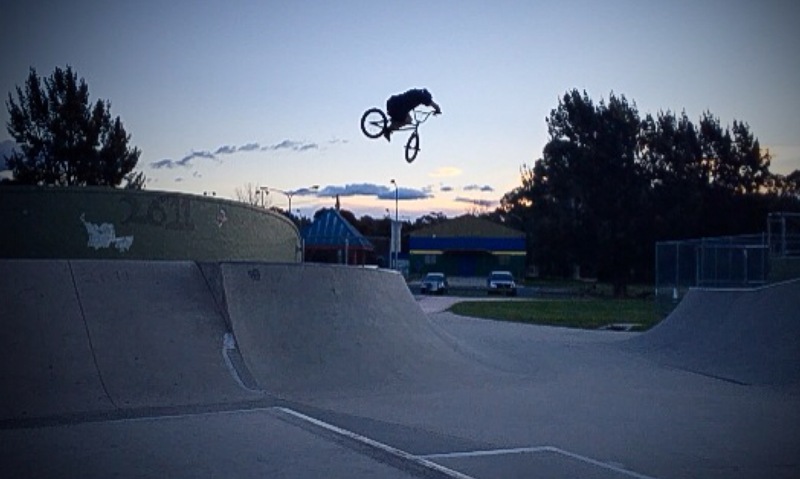 Dean Anderson has some footage towards the end of this edit of his buddy Adrian Fox riding their local park of Morwell in Victoria. 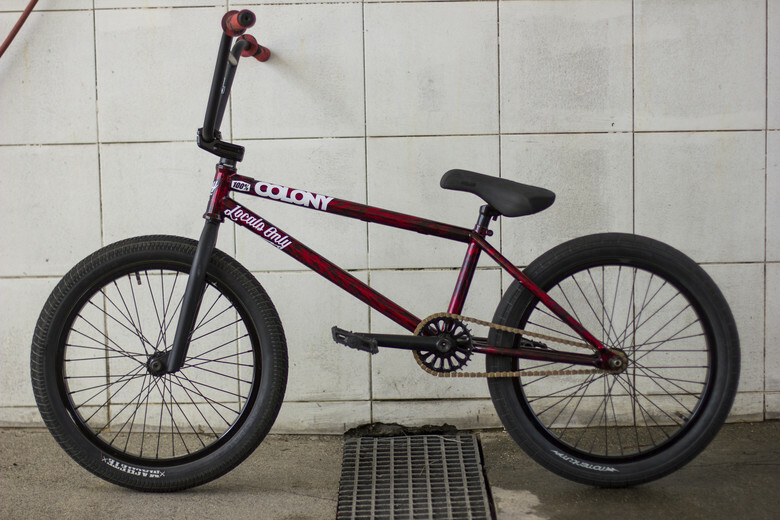 I didn’t think I would ever be writing this here but Ryan Guettler is no longer riding for Colony as of today. He has decided to leave the team, to take a job as a brand manager / pro rider at Hyper & Snafu. I know Ryan has wanted a job within the industry for a while now & I personally wish him all the best in this new chapter in his life. 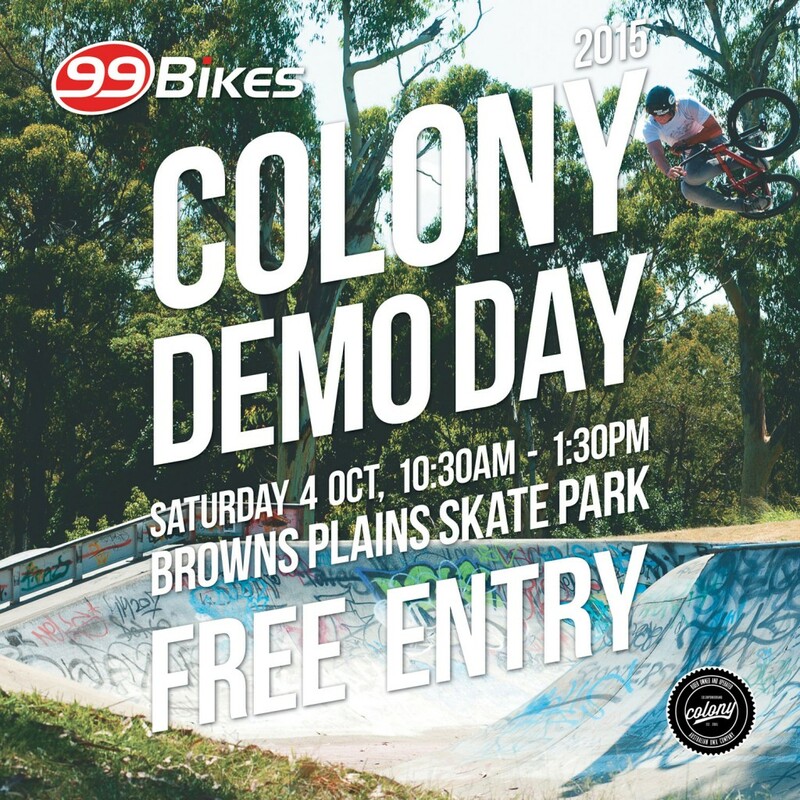 Ryan has been with Colony since our inception in 2005, he was the first rider I chose as a team rider back then. 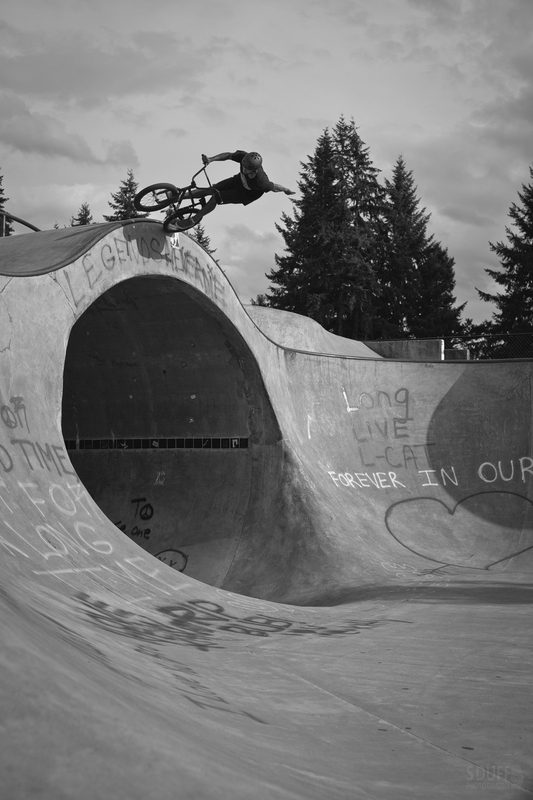 More importantly, I have known & ridden with Ryan since he was just 7 years old. It has been a fun ride the last 24 years & I am sure there will be many more sessions to come. I do thank you Ryan for your efforts with Colony over the years, it is appreciated. Let the good times roll ahead !! I wish you all the best mate – Clint. What ever I write will not show my appreciation and gratefulness I have for Clint Millar and the family I have over at Colony. All the road trips and good times with the team will be my memories for life. Nothing will change our friendship or the the way I think of the guys over at Colony but this next step is a must for me to take. My career is sunsetting and I’ve always wanted to learn the business side of things. 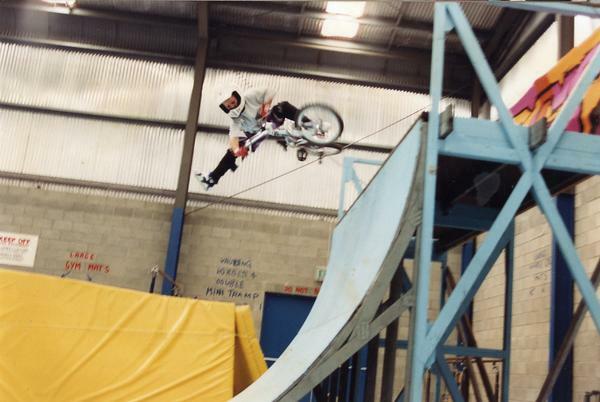 I’ve been through all the ups and downs with in BMX over the past 20 years of my career, my knowledge will help Hyper and Snafu. This would not have been an option with out Clint guiding me along the way. 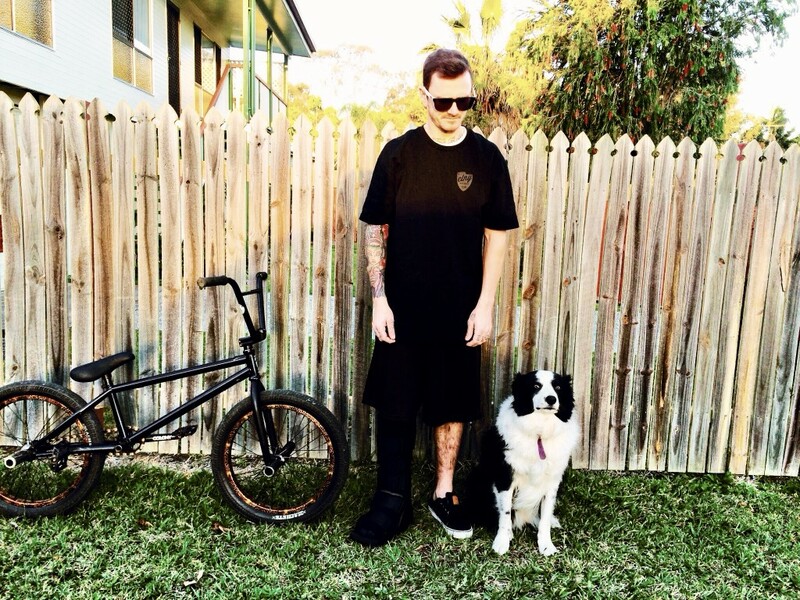 He is a best friend and the god of front brakes, I wish Clint nothing but the best. 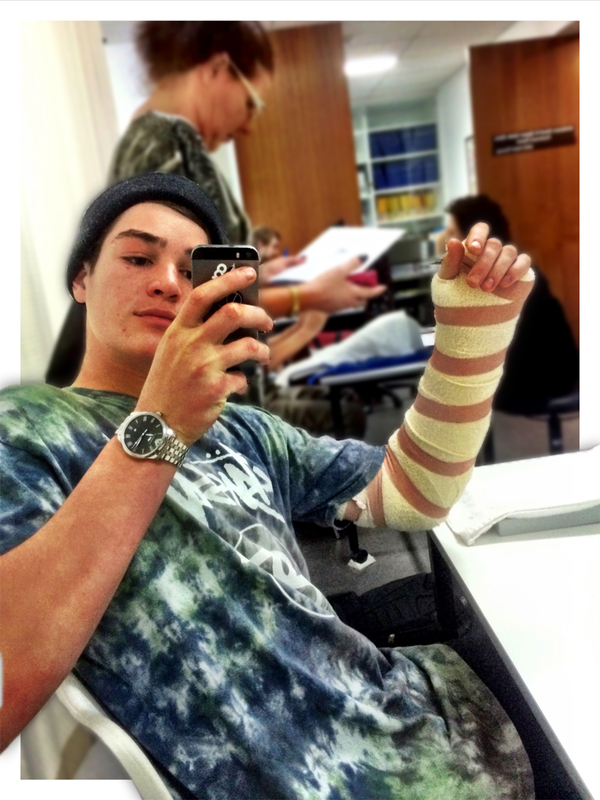 To all the riders at Colony keep it rubber side down and I’ll miss you guys – Ryan. This is soooo good !! 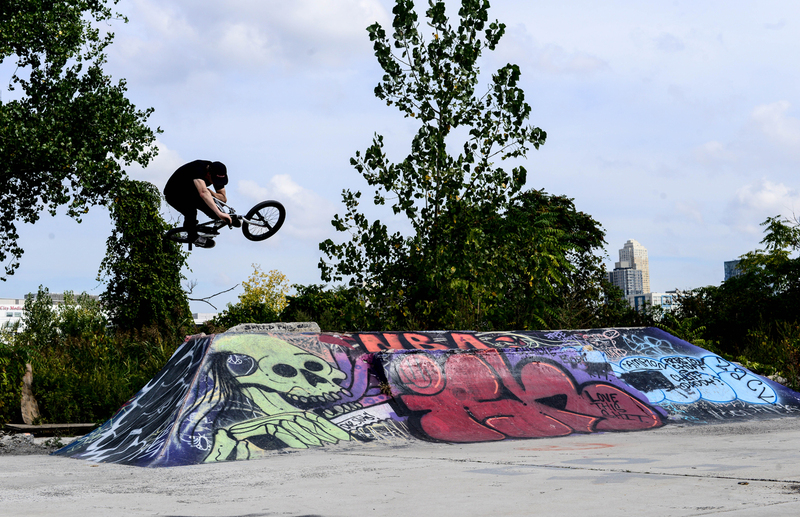 Some front brake heat from all the guys in this & especially our own Bobbie Altiser. Loved it guys. Click here for the video now. 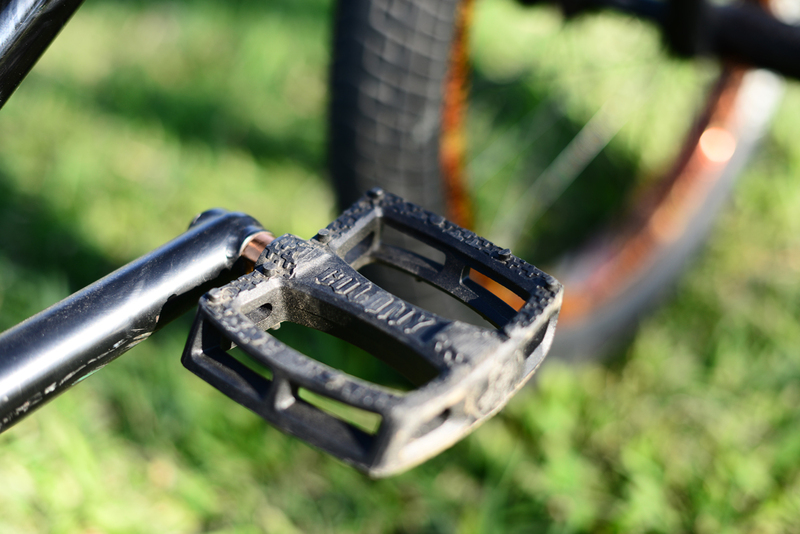 Now go buy some of our Guardian Forks with brake mounts !! 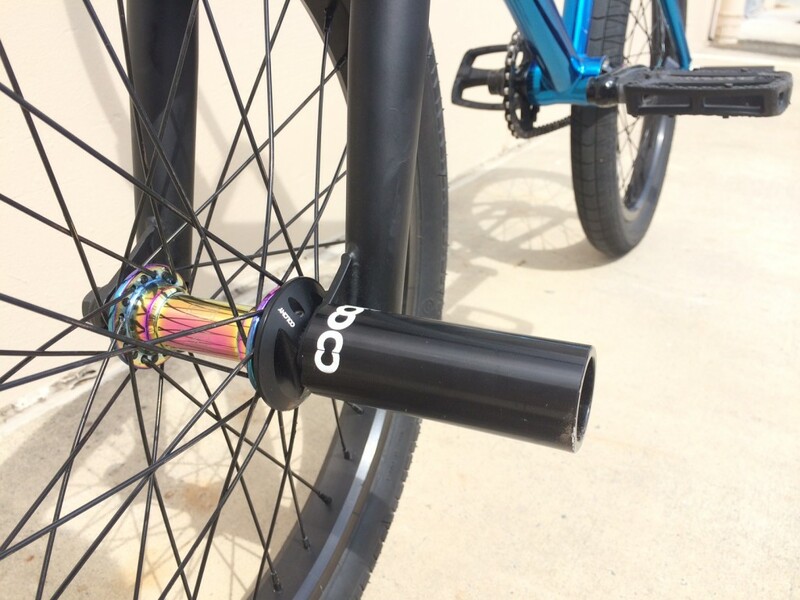 We always have & always will, make forks with brake mounts. “Just on the last couple days in oregon/washington. 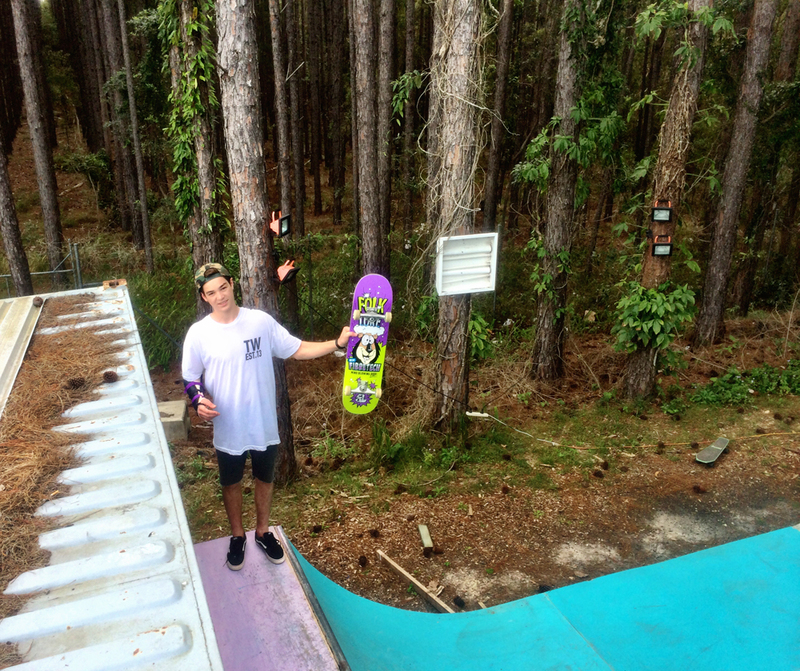 Trip has been amazing and got to ride some spots I’ve always wanted to hit! Stoked on a lot of the footage we managed to capture in the 4 or 5 days too. Life’s basically consisted of driving, camping, riding. So nice seeing something new every day. Shuhei Max Azuma has a bike check over on BMX Union which features a bunch of the new product including the 2015 Sweet Tooth. Check it all here.